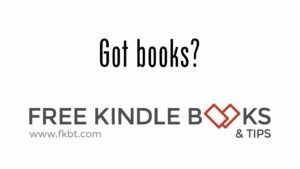 You can tell if a book is eligible for lending on the book’s detail page – just scroll down to the “Product Details” section on the Kindle book page. There is a bold-faced legend called “Lending:” and it will tell you if the lending feature is enabled (it’s in the “Product Details” section. Alternatively, if you have purchased the book, go to the book’s page on the Amazon website: right above the title line, it will show you a box just above the titles name telling you when you purchased the book, and just below that line will be a “Loan This Title” text link for you to click. If you want to lend the book to someone, initiate from either the Manage Your Content and Devices section of the Amazon website or on the book’s web page.